Ant Man – a tiny adventure on an epic scale! | Who is Dhillon? Ant-Man is a Marvel comic I’ve never been aware of really, so when it was announced it was kind of under my radar. Thankfully a mate offered me a free ticket (cheers Phil!) to go and see it for free at an advanced screening. I wasn’t expecting much due to having no previous knowledge, and a superhero called Ant-Man doesn’t exactly sound ‘epic’. Paul Rudd plays Scott Land, a fresh out of prison kind of good guy who wants to go straight for the sake of his daughter. After struggling to find work he decides to do one last job that would give him the cash to sort his life out. The house they choose to rob is Dr Hank Pym’s (played by Michael Douglas), multi-millionaire inventor and creator of the Pym Particle. The heist turns out to be a setup and test for Scott, as Hank wants him to become the next Ant Man and stop his protégé from selling the Ant-Man technology to Hydra. 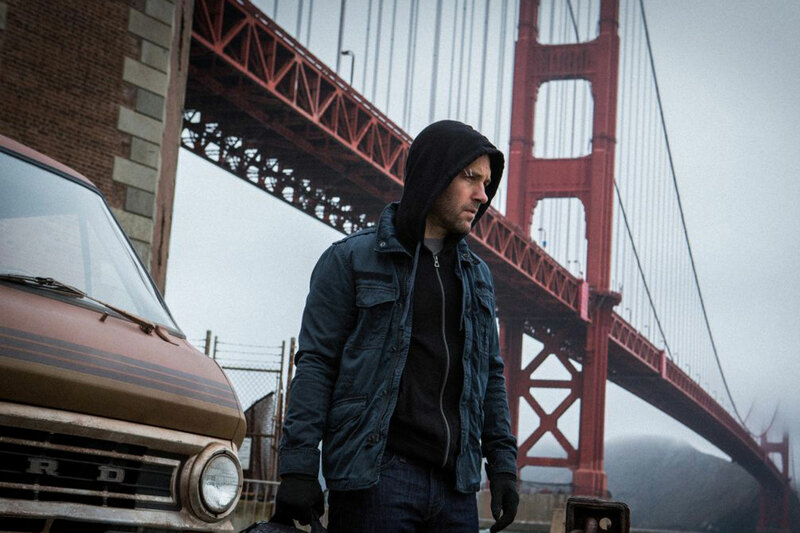 Paul Rudd provides a great Ant-Man, delivering some funny lines and a character that is a loveable rogue. Whereas other marvel films contain heroes that are eccentric billionaires, gods from another world or enhanced humans, Scott is just your everyday guy trying to see his daughter. Ant-Man is fresh break from the other Marvel movies, providing a relaxed comedy that plays on the idea that the main hero is just your average joe. The light tones are very much like Guardians of the Galaxy, it’s well worth seeing! ← Chappie… the Loveable Robot?